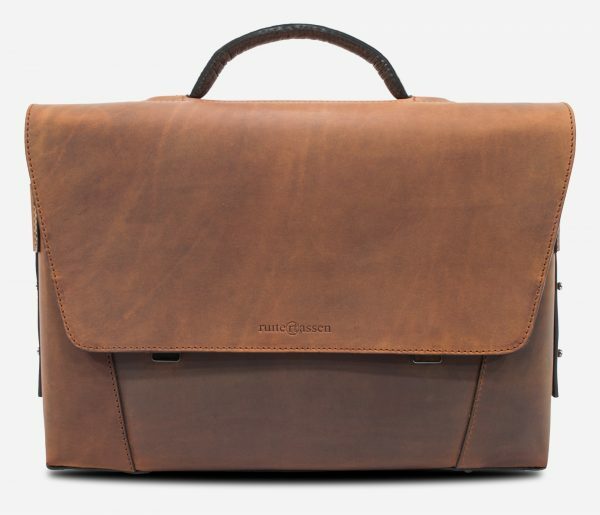 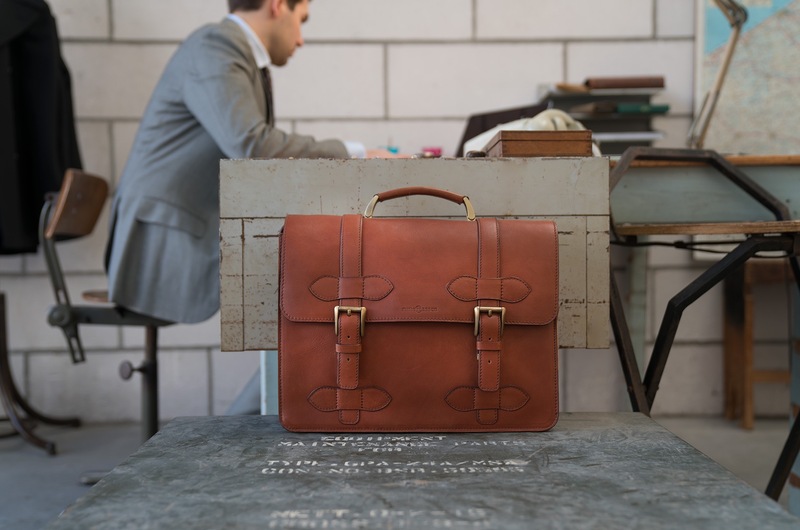 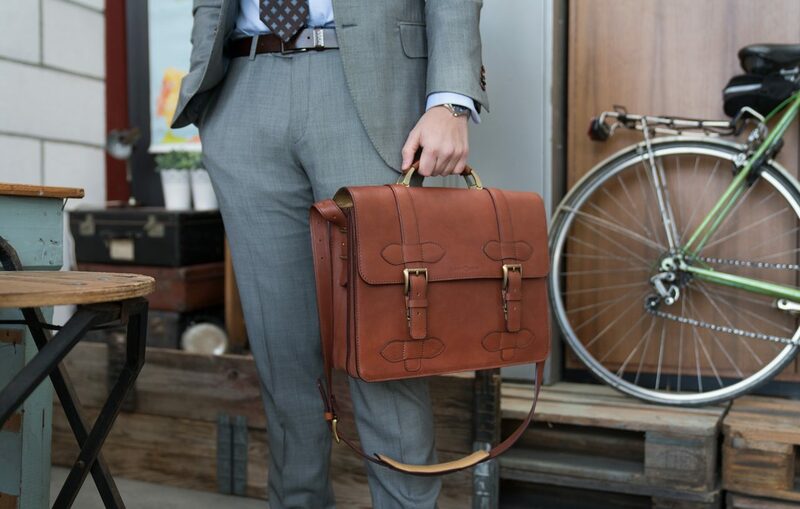 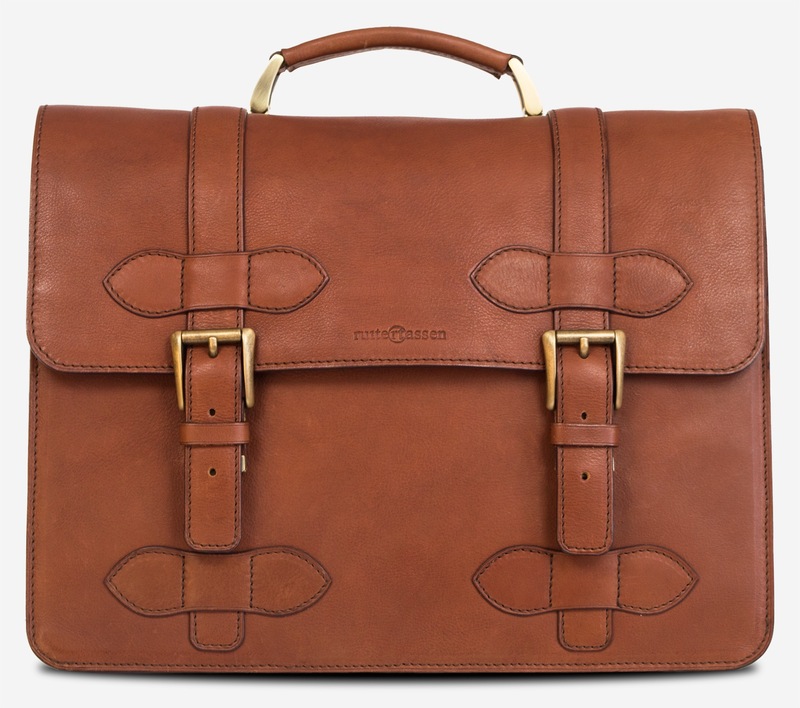 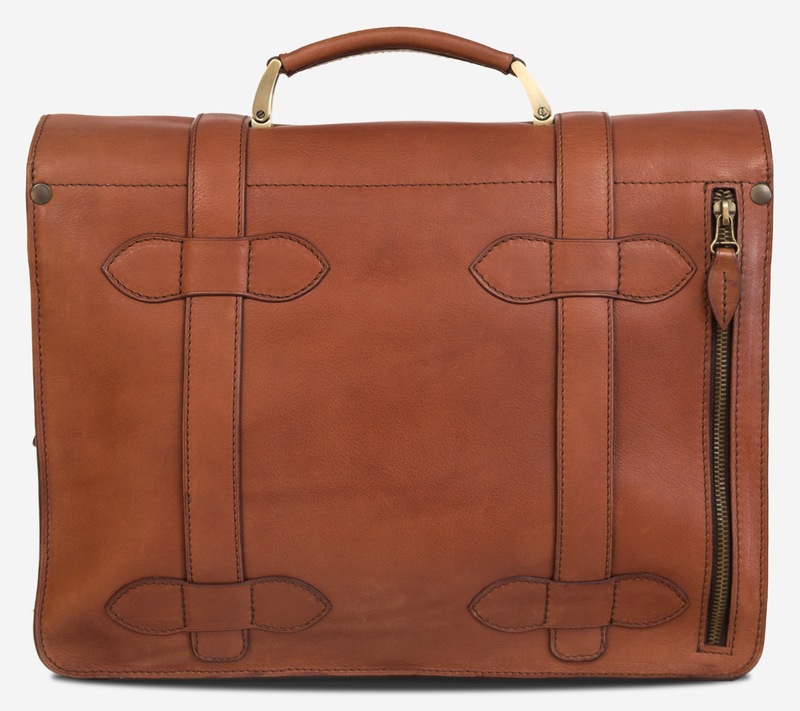 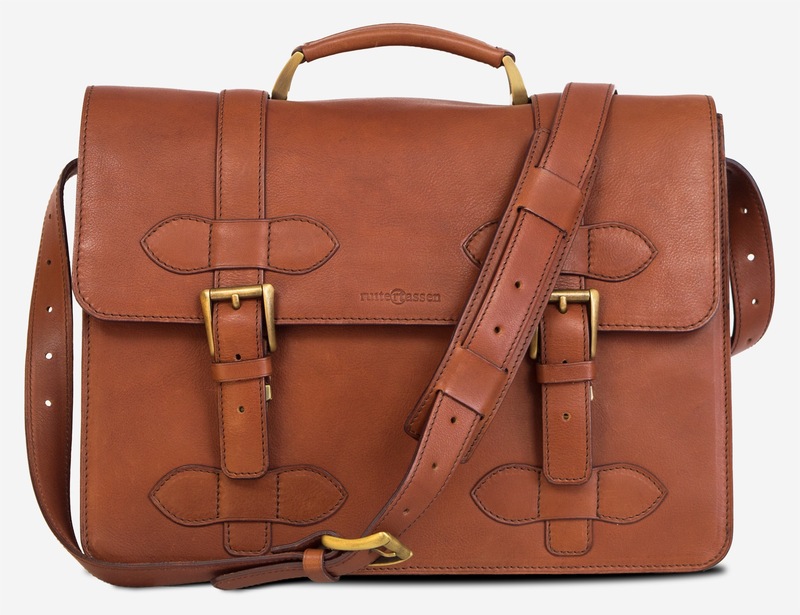 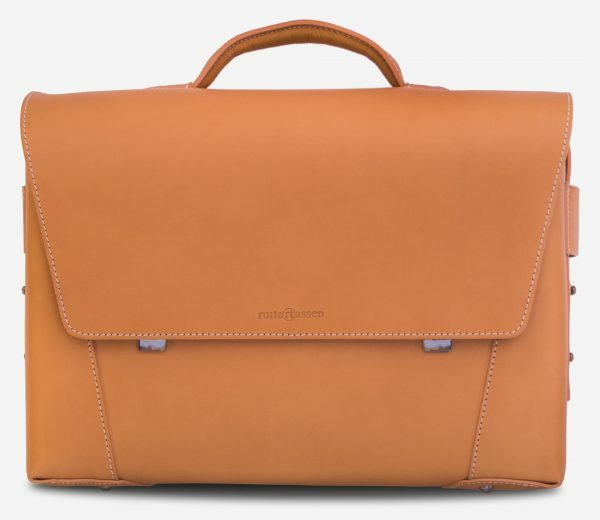 Inspired by second world war briefcases, the Admiral is designed to transcend trends. 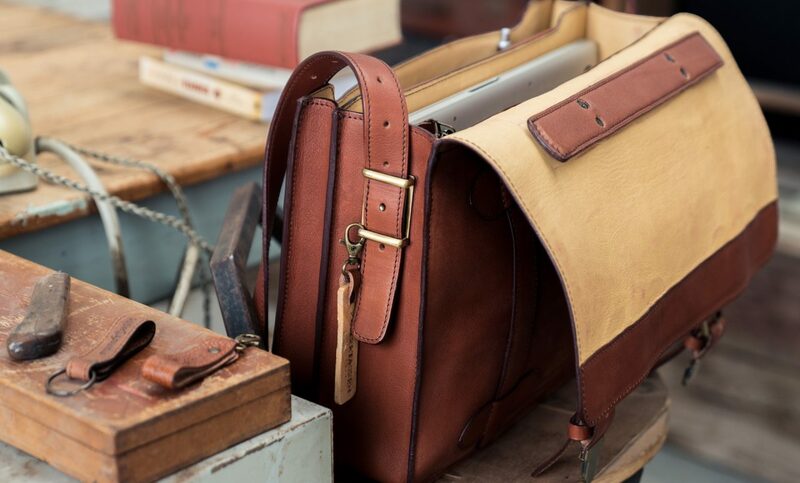 This bag has been expertly made from soft vegetable-tanned hide and fully lined with sumptuous calf leather. 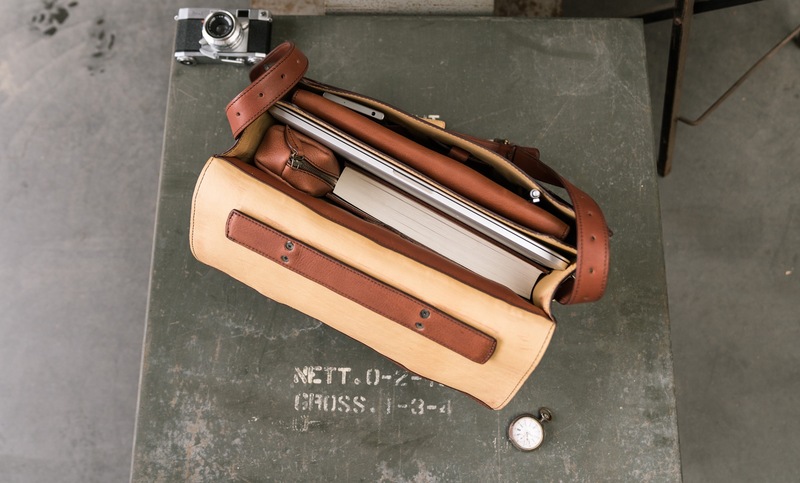 It features a capacious dual-compartment interior and handy pockets to organise your essentials. 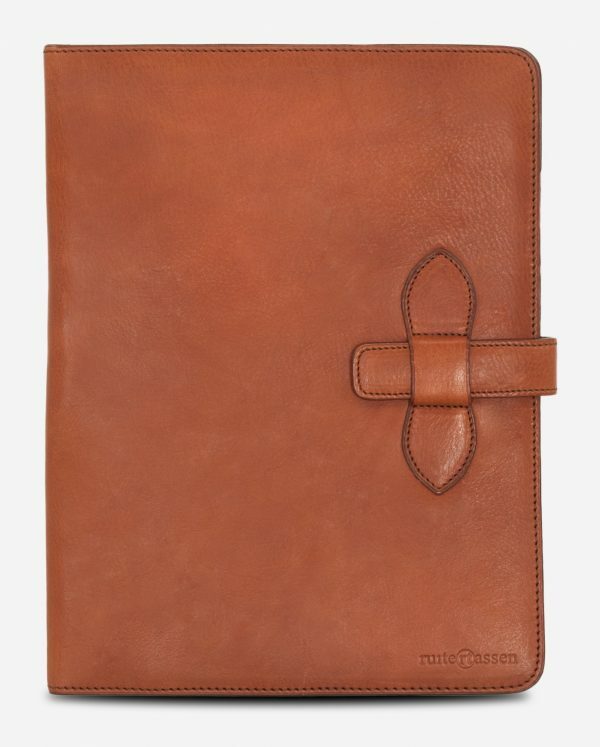 Keep your phone, tablet or magazine in the exterior back pocket. 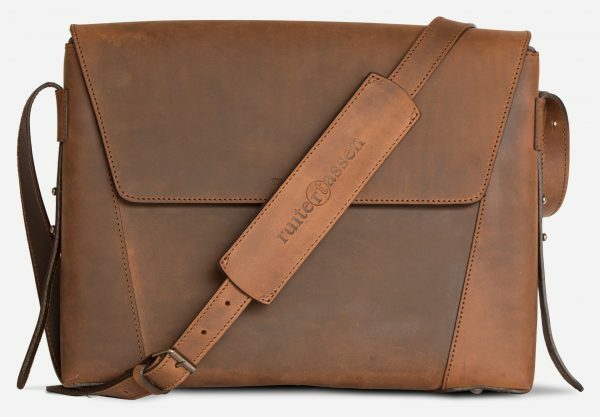 The removable leather shoulder strap has a comfortable pad that forms to your shoulder with repeated use. 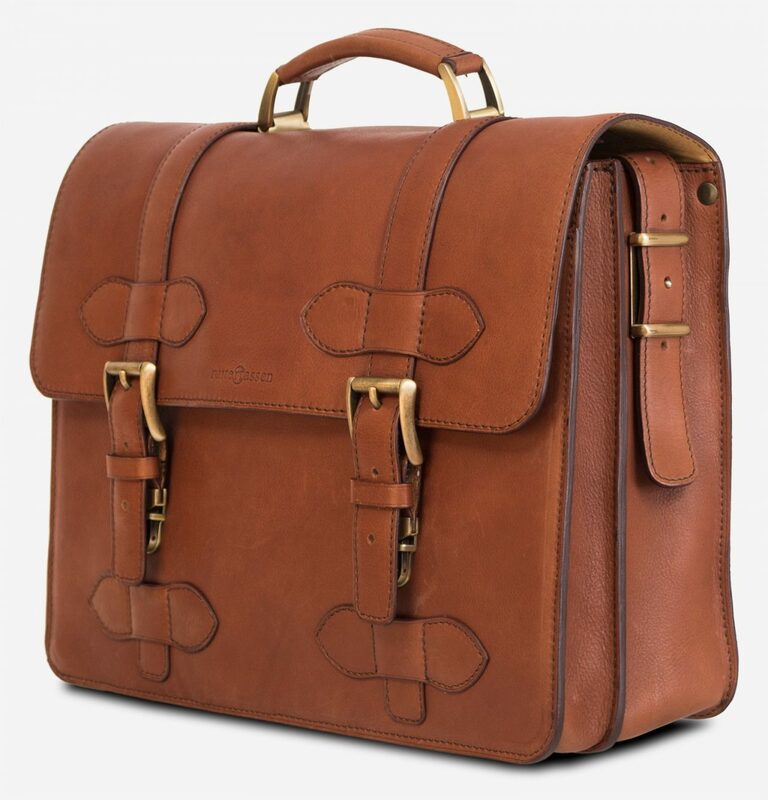 Designed with durable push locks hidden behind the solid buckles. 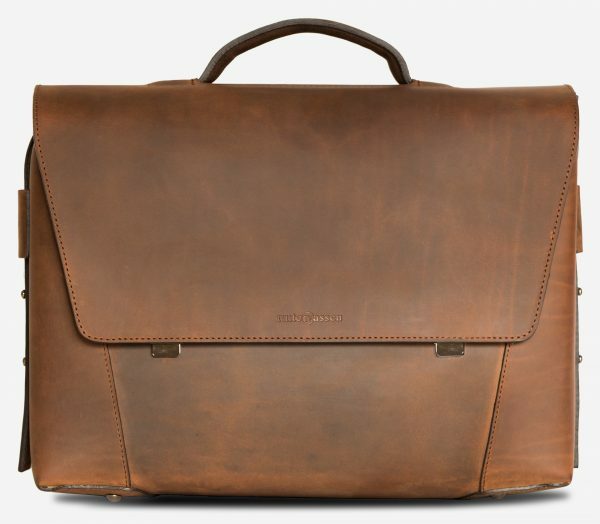 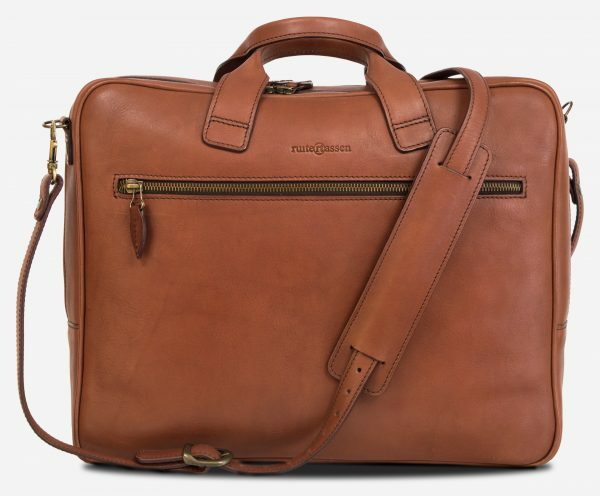 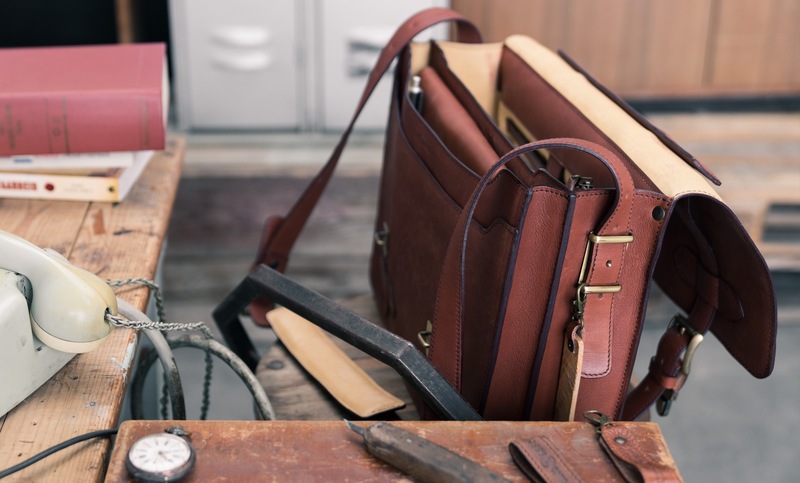 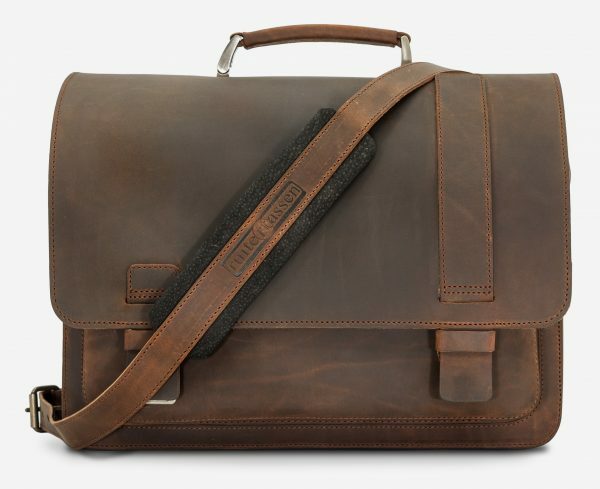 This exceptional career bag will develop a unique patina over time.